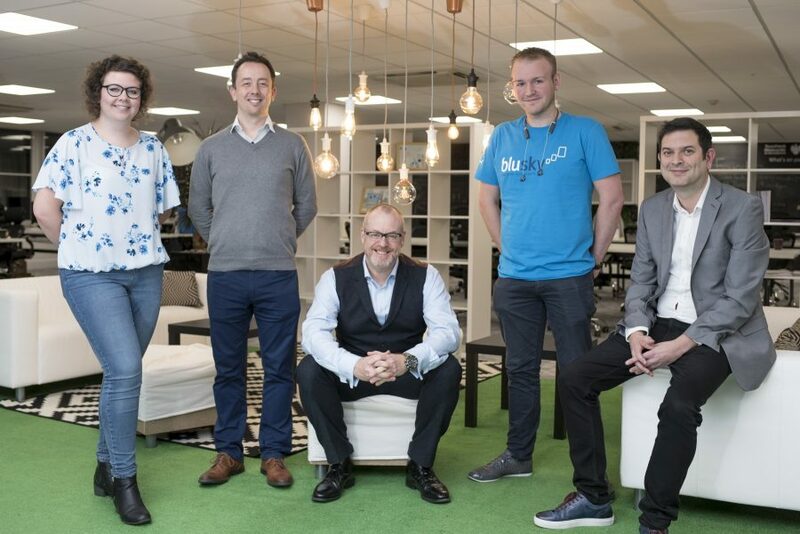 Tech Nation, the UK network for ambitious tech entrepreneurs, has teamed up with Newcastle based Mincoffs Solicitors and North Shields based Blu Sky Chartered Accountants for the launch of the new ‘Angel Community’ Programme. A series of events centred on developing the tech angel investor community in the North will take place, addressing the ongoing issue of the funding gap between tech businesses and investment. Recent research into the UK business angel market by Tech Nation and the British Business Bank indicates that although North East start-ups hail the support community as the region’s biggest strength, there is ‘clear regional disparity in terms of where Angel investors are based and where they invest’. North East tech start-ups cite the lack of access to funding in the region to be a drawback with many travelling to London or further afield to secure investment. In a survey of more than 2500 deals, involving over 650 angel investors, less than 0.5% were based in the North East, while almost 60% were based in London and the South East. Tech Nation is hoping to bridge the gap between northern tech investors and businesses to keep the flow of funding and knowledge within the region. With the help of expert programme partners Mincoffs Solicitors and Blu Sky and established experienced investors, the Angel Community will run a series of workshops for new and inexperienced tech investors in the region, as well as those who haven’t yet invested into the tech sector. The community will also look to help start-ups and new tech businesses seeking local investment, with investment readiness workshops for advice on how to make a new venture an attractive prospect for investors. The Angel Community is an evolution of the previous Tech North Angel Community with events to be held in Newcastle, Leeds, Manchester, Liverpool and Cheshire. The aim is to build a strong, open network of tech investors that is easy to access and open to collaboration.